You'll love our announcement cards for all the important events in your life. Whether you're congratulating a loved one on the birth of a new baby, a graduation, or a new job, or whatever the occasion our cards are perfect. 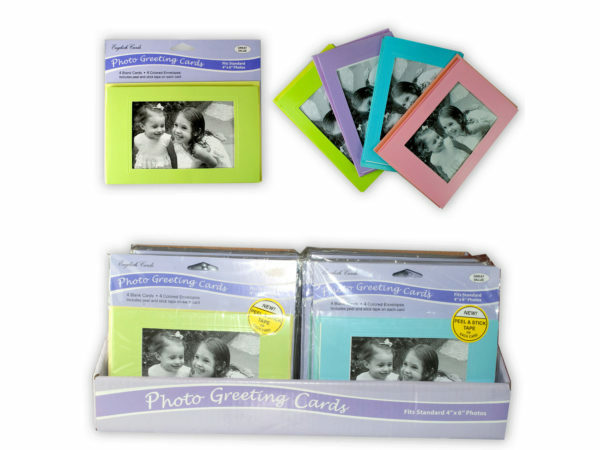 Your friends and family will always know how much they mean to you thanks to our announcement card products. No event is too large or too small for an announcement card. Although text messages, email, and other digital forms of communication have overtaken traditional letter writing, an announcement card will always be special way to communicate. Purchase our card products to let the people in your life know how much they really mean to you!